GB Foam was established in 1976 as a means to supply polyurethane foam to the historically famous High Wycombe furniture trade. Today, we create bespoke foam products and supply them to over 25 unique industries across Britain. From replacement sofa cushions to cubes and logs for foam pits, our factory is fully equipped to handle any foam converting task. GB Foam has provided services to a multitude of highly recognised British organisations including the NHS, MOD, BBC and many more! We value customer satisfaction and work with businesses both small and large. Rest assured, whether you represent a large corporation or a newly established business, you’ll always receive the highest standard of service from us. All of our foam products are manufactured in house at our factory in High Wycombe, England. We uphold strict British quality control standards to ensure that every foam product we create is the very best it can be. GB Foam is also ISO 9001 approved and our foam exceeds UK fire safety regulations. We have been converting foam for over 40 years and employ some of the most talented freehand foam cutters in the county. Whether you need foam tiles for acoustic treatment, or a professionally made memory foam mattress, we are here to help! Acoustic Foam - Our acoustic foam tiles, bass traps and corner cubes are perfect for enhancing the quality of both live and recorded sound. Bespoke Case Inserts - Our CNC cutting machines can produce precision cut foam case inserts to house practically any item. General Upholstery - We supply a variety of foam sheets to upholsterers looking to add maximum comfort to furniture. Mattress Manufacturing - We offer a range of high-quality memory foam mattresses suitable for both commercial and domestic use. We even manufacture a range of medical mattresses suitable for use within hospitals, care homes and more. Packaging Foam - Whatever you’re looking to protect, our high-quality foam is perfect for the job. From retail packaging to industrial packaging, we offer it all. Pit Foam - Our foam cubes and logs can be colour matched to almost any RAL or Pantone colour. A truly eye-catching feature within any trampoline park. Technical Foam - If you can’t find what you’re looking for, we’ll work with you to develop it. With over 40 years of service to the foam industry, our knowledge and expertise can help you get the product you need. We fly the Union Jack on our vehicles with pride and have since the day we opened the doors in 1976. 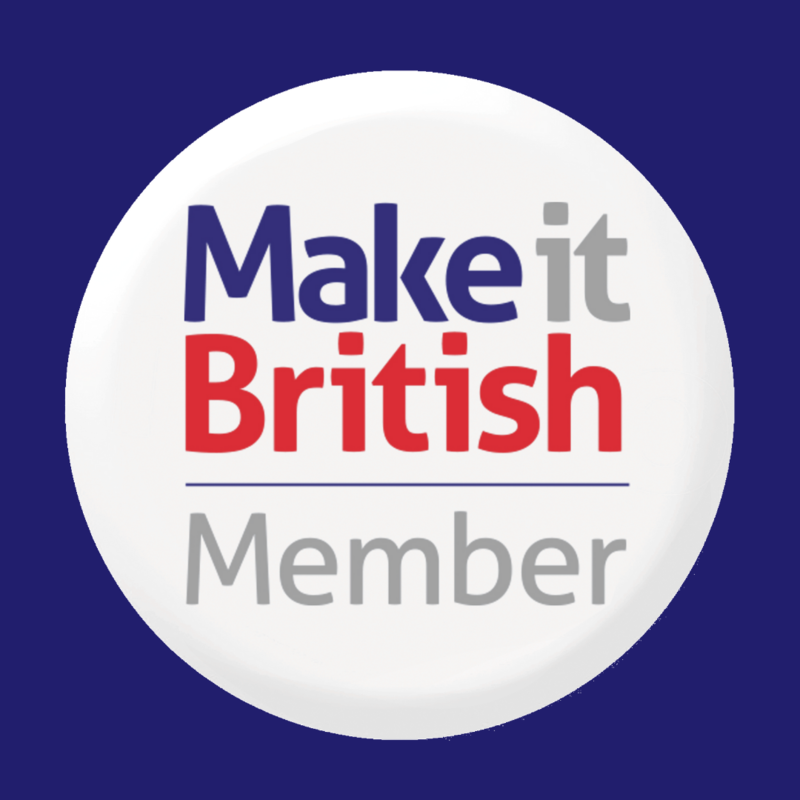 We are a business which believes in UK manufacturing and it is why we joined Make it British. If you wish to know more about our products and services visit our website or contact us today to see how our professional foam cutting services can benefit you. We’ve been converting foam in Britain for over 40 years. Our entire range of foam products are manufactured by us, at our factory in High Wycombe, England. We manufacture a wide range of foam products suitable for various applications. We utilise the most advanced foam cutting machinery to create the foam products you need. Whether that’s a set of new foam sofa cushions or bespoke packaging for a new retail product, we can help. As an independent converter of foam, we are not restricted to purchasing our materials from only one supplier. We source foam from leading manufacturers to ensure that our customers only ever receive the highest quality goods. Our packaging boxes and materials used in production are sourced locally to reduce our carbon footprint. 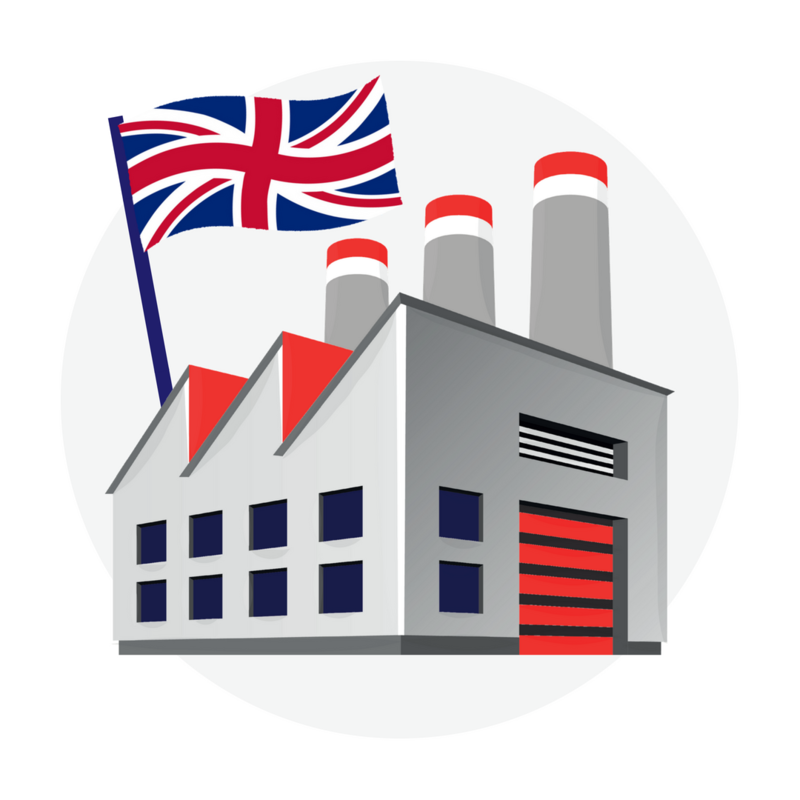 As a company that has contributed to the golden era of British Furniture manufacturing we endeavor to continue our support of products made in the UK.